Raven Lee joined the Hillwood team in January 2013 as a Receptionist. 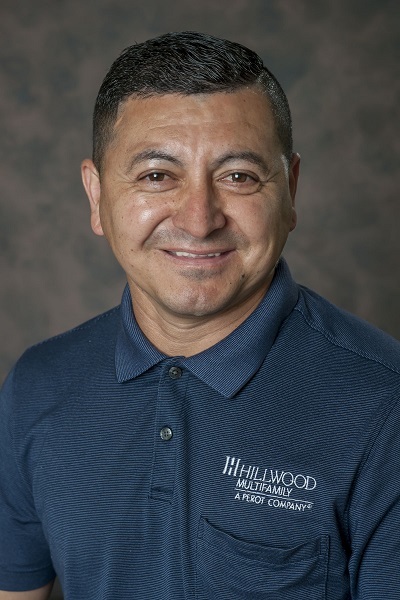 With devoted effort and compassion for Hillwood's Muilti-family communities, Raven is now the Assistant Property Manager at SageWood Village. 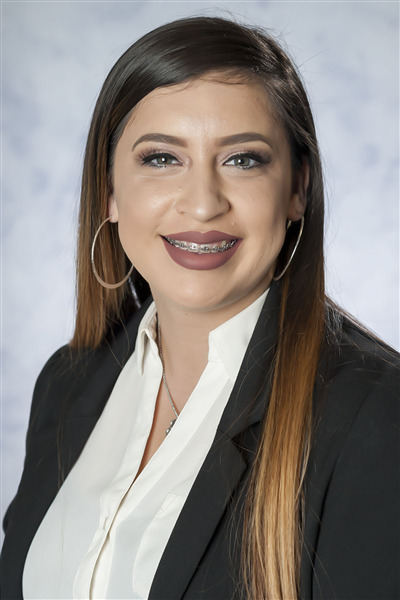 Having grown up in the Multi-family Industry, Raven is proud to be following in her mother's footsteps, launching a career dedicated to building and nurturing communities. When not at SageWood Village, Raven loves to spend quality time with her children and to travel. Gabriela Gonzalez is a Dallas Native. 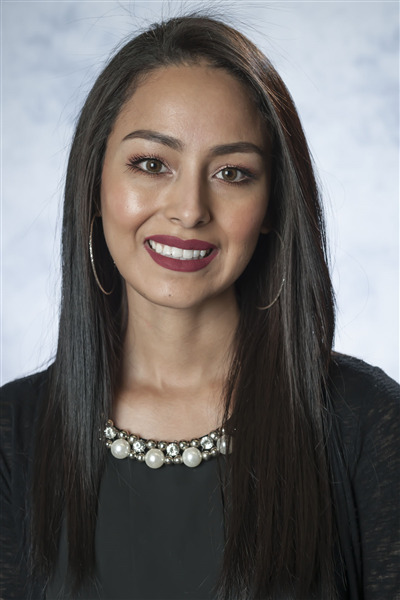 She began her career with Hillwood in 2015, quickly rising to her current role of Leasing Professional at SageWood Village. Gaby is committed to our residents and customers.  When not at SageWood Village, she enjoys spending quality time with friends and family, especially her handsome son. 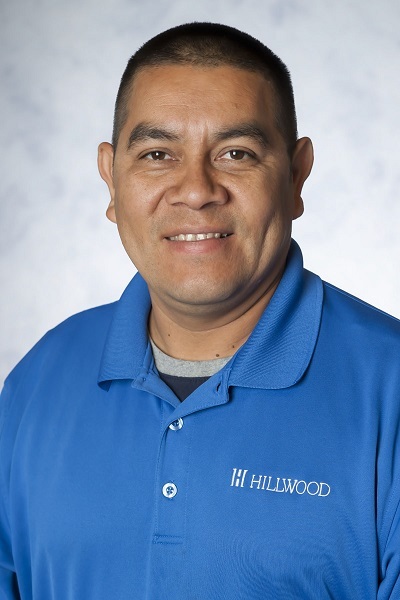 Marcello joined Hillwood in 2012 as Make Ready Specialist but soon earned a promotion to Assistant Maintenance Lead. 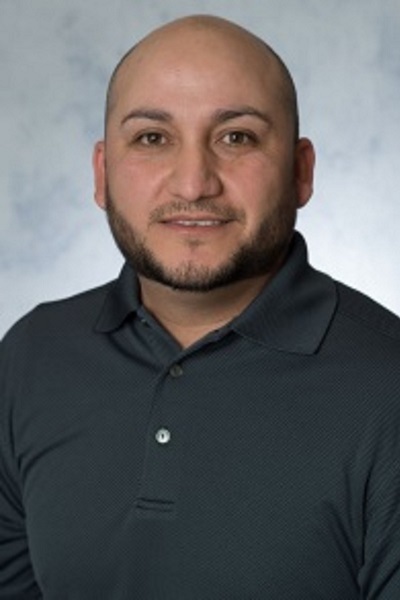 Marcelo carries over five years experience in maintenance, is EPA certified and has obtained his Pool Operator Certificate. He is the proud father to a daughter and two sons and enjoys watching soccer in his leisure time.